It has not been easy for the Baram villagers but they are determined to continue the protest to halt the construction of the Baram Dam. 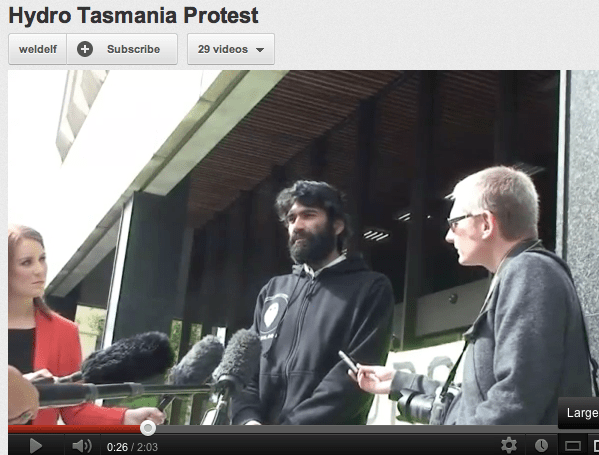 (Jan 30) is the 100th day of their protest and they are staying put at the sites where they had mounted two blockades. The blockades were first erected on Oct 23 last year, just as a key meeting was held in Geneva to discuss Malaysia’s human rights record where UN member states had urged Putrajaya to respect the rights of the natives. Save Rivers chairperson Peter Kallang claims that police had stopped the supply of food, water, medicine from entering Murum. Social justice must be meted out to the thousands of indigenous community in Sarawak who have reportedly been at the receiving end of the state’s ambitious project to develop 12 dams to support its Sarawak Corridor for Renewable Energy (SCORE) aim. Once again Norway’s massive public pension fund has reviewed its investments in Sarawak and blacklisted two more unethical companies, both closely linked to Chief Minister Taib Mahmud. Having vetoed Samling Global because of its destructive and illegal practices back in 2010, the so-called ‘Oil Fund’, which is the world’s largest institutional investor, has now produced detailed reports outlining why it has decided to also reject Ta Ann Holding Bhd, and WTK Holdings Bhd. Now that the 13th general election is safely out of the way, the ruling BN coalition has evidently discarded most of its concerns about public opinion. The police have been set loose to remove any obstacles to the profiteering of crony companies. Companies linked to BN’s warlords have used the police as proxies to inflict violence, harrassment and forced evictions on Malaysians of all races. A tense situation prevailed at the Murum Dam blockade when 30 police officers confronted 300 Penan protestors who offered themselves for arrest. MURUM: Police moving in to stop the ongoing blockade by Penans on the road to the Murum Dam construction site arrested a protestor and fired a shot in the air to “stop” the people. Ngang Buling, a Penan from the Murum region, was arrested this morning for reasons as yet unknown. Police are holding him at the Belaga station for questioning. Native people of Murum say they are being bothered by a foreign troublemaker and have lodged a police report against him. Torstein Dale Sjotveit is a Norwegian, who yesterday caused complaints after shouting in the faces of Penan indigenous people, whom he is ejecting from their ancient homelands. 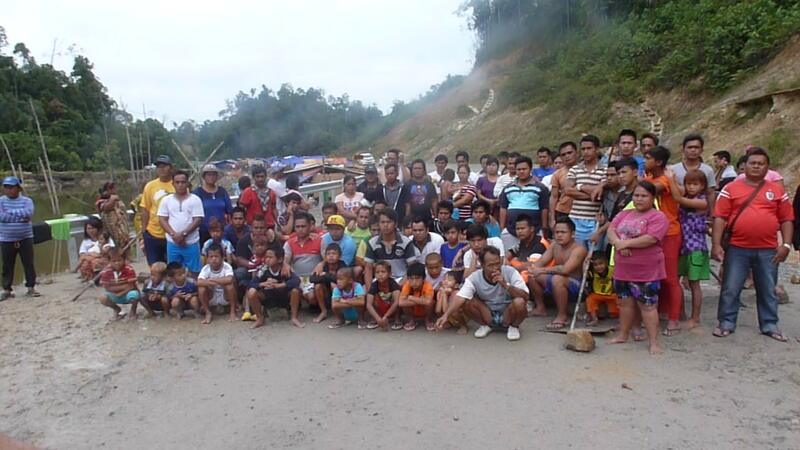 Workers at the Murum hydroelectric dam had their lives threatened by protesters who were instigated by “foreign troublemakers and anti-government NGOs”, Sarawak Energy Bhd says. It said in a statement that the incident involved a “small” group of protesters who on Sept 28 allegedly threatenedits workers, using machetes. This halted work on the powerhouse and tunnel, which only resumed this afternoon. Cheerful landowners from Kampung Jambatan Suai together with their lawyers. Some 150 Penan families can breathe a sigh of relief after a plantation company failed in its bid to restrain them from entering the native customary rights (NCR) land in Suai Niah. High Court judge Stephen Chung Hian Guan, after a full trial, today quashed SPB Pelita Suai Sdn Bhd’s application to order the landowners to deliver and surrender vacant possession of the plantation area. 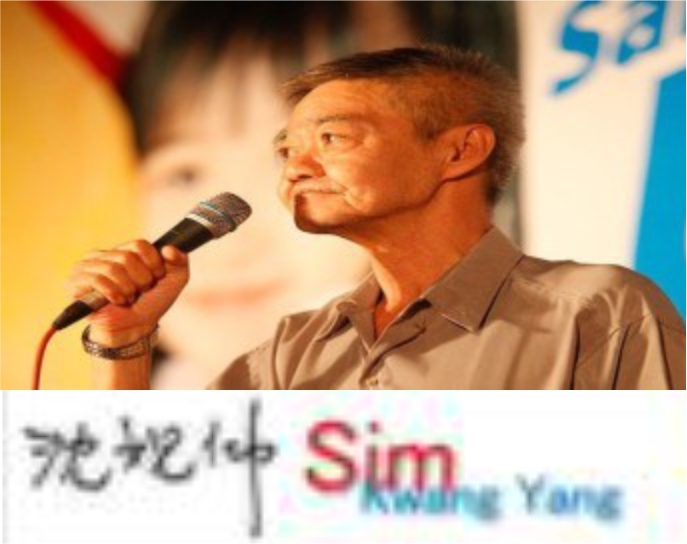 According to Batu Lintang assemblyman See Chee How the federal government has done nothing more that fund a woman empowerment programme in Sarawak. Women, Family and Community Development Minister Rohani Abdul Karim had allegedly lied when she told the 7th Meeting of the Asean Commission on the Promotion and Protection of the Rights of Women and Children that the recommendations listed in the National Taskforce Report had been executed. When 22-year-old Amelia Balan first heard about the recommendations put forward by the federal government’s Penan Task Force report in 2009, she thought that her life in the remote Long Itam village in Sarawak would improve. 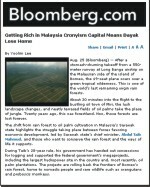 The state and federal governments must pay swift attention to NCR land issues and welfare of the Penan community. 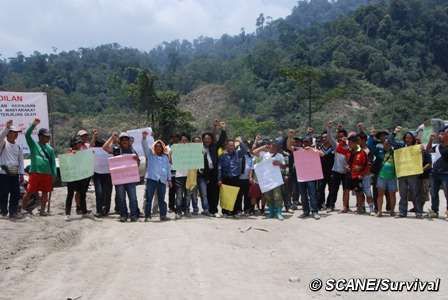 More than 2,000 Penans from seven Penan villages in Sungai Patah and three in Long Akah in Baram are facing simultaneous double threats – indiscriminate logging and the proposed construction of the Baram Dam. What’s the point of having 1Malaysia clinics in cities which already have so many hospitals and private healthcare facilities? 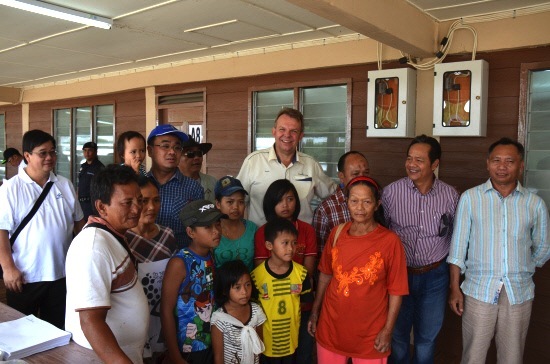 Puzzled members of the Penan community in Upper Baram today visited the Sarawak Health Department to ask why there was no 1Malaysia clinic in their village. 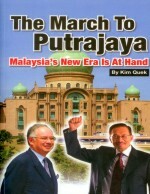 Najib’s role is to protect the rakyat, not stand at the sidelines as he is fond of doing and watch them get abused at the hands of corrupt authorities. It is a tragedy in the making if the race-based Barisan Nasional coalition wins the 13th general election, contrary to the constant assurances by its leaders that only it can determine the fate of this country. 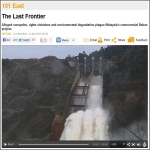 Freedom of information requests in Australia have recently brought to light the full, unedited interview of SEB Board Member and spokesman, Idris Buang, by the TV programme Dateline, about Sarawak’s mega-dam plans. And his arrogant and incautious remarks, which disparage the native way of life of many of Sarawak’s indigenous tribes, have brought gasps of amazement and outrage. 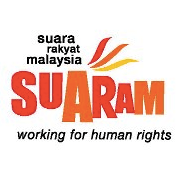 The Penans displaced by the Murum dam project are seeking the help of the Malaysian Human Rights Commission (Suhakam) to press home their demand for at least half a million ringgit in compensation to each family from the state government. The demand was made in a memorandum dated Sept 25 signed by Jawatankuasa Hal Ehwal Penan Peleiran-Murum (Pemupa) secretary Suie Bunyau. It is a four-hour journey by 4WD from Sarawak’s gas and timber capital of Bintulu if one wants to head for the tropical rainforest of Murum in the interior of the Kapit division. 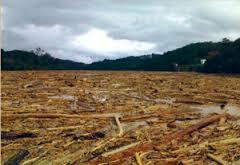 To spur development in Murum, the Sarawak government has approved logging licences, permitted palm oil plantations and is also building the Murum hydroelectric dam at a cost of RM3 billion. 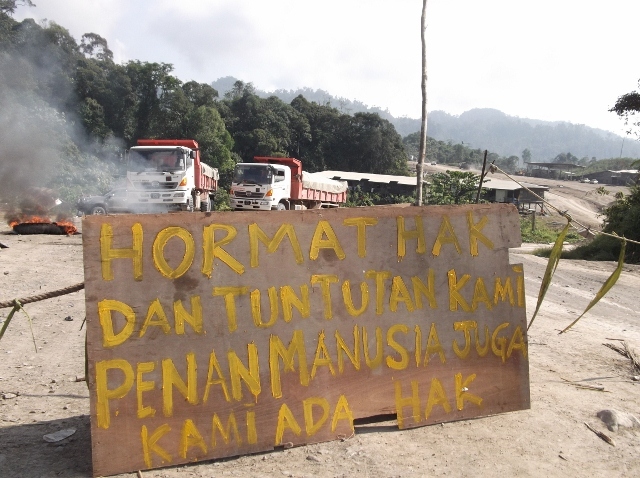 The Penan are holding out on their blockade into its 4th week. They need food. Police numbers are being increased around the Penan blockade at the Murum Dam. Yesterday, they announced that they had detained an NGO sympathiser, who was bringing food and declared that this humanitarian act was ‘incitement’. Radio Free Sarawak is taking on BN’s massive artilleries of RTM, TV3 and Astro NJOY in the fight for the hearts and minds of the rural people. Most evening before 6pm housewife Indai Limau makes sure that dinner is cooked and laid on the table for her husband and their two children. The less urgent chores will have to wait. 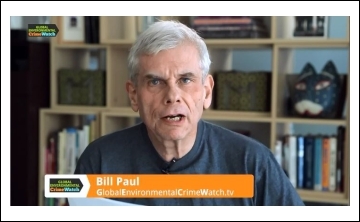 It’s time Peninsular Malaysians know what’s happening in their backyard, says Sarawak NGO Save Rivers. 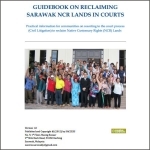 A coalition of NGOs in Sarawak is seeking to reach out to fellow Malaysians in the peninsular to support a campaign against the injustices being meted out to the native communities affected by the construction of mega dams in Sarawak, and the ensuing destruction of the rainforest. 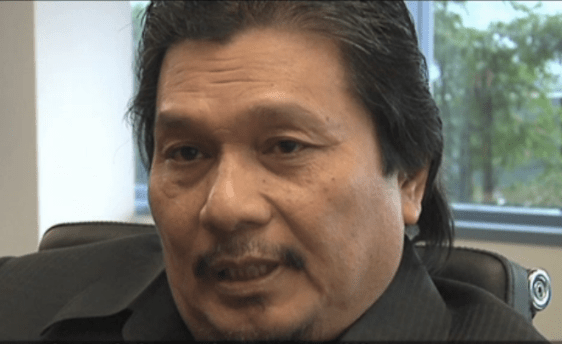 Senior Minister Awang Tengah Ali Hassan’s claim that NGOs with ‘ulterior motives’ are misleading the Penan community has showed up his ignorance, says SAVE Rivers Network. 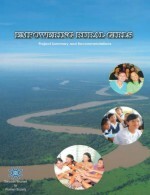 SAVE Rivers Network (SAVE Rivers) a coalition of a number of non-governmental organisations, has slammed the Second Resource Management and Environment Awang Tengah Ali Hassan who claimed that the Penans in Murum have been led astray by certain quarters with ulterior motives.